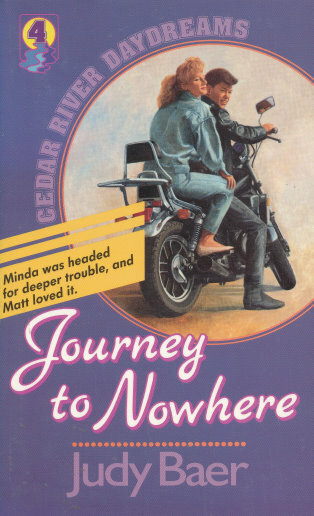 Matt is Cedar River High's rebel wild, scary and mean. He's known around school for his fighting, and his messed-up home life seems to reinforce his actions. Matt is dangerous to himself, some feel he's dangerous to others, and his name has become synonymous with trouble. Minda Hannaford also spells trouble and it's no surprise she thinks Matt is great. When she starts running around with him, disaster is sure to follow. Matt won't last long if he continues down this road. How can Lexi and Todd help? Change must come for Matt, but will Minda stand in the way?